Artists today are constantly expanding the boundaries of what “portraiture” means. If portraits are meant to capture a person’s unique history and personality, what are the implications of creating portraits? Or giving them as gifts? 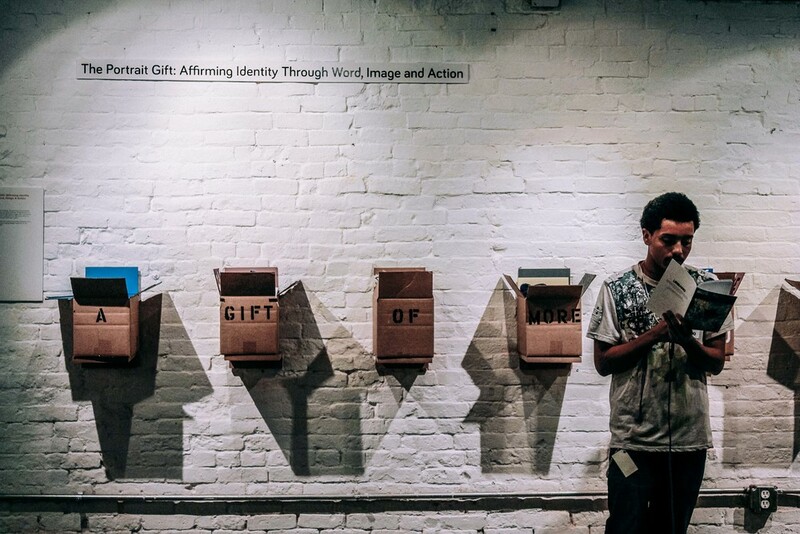 A poem, a performance, or an installation can function as both “portrait” and “gift”. 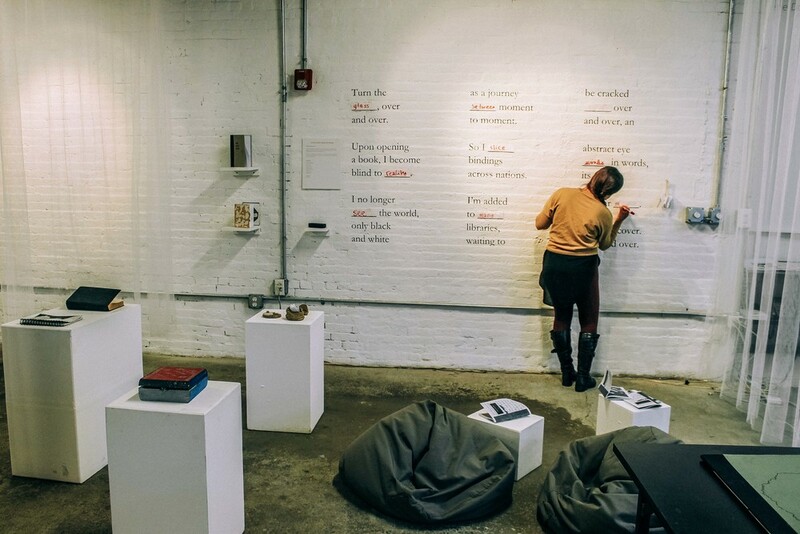 This project employed the mediums of creative writing, visual art, and performance-based service art to explore concepts of identity and generosity. See the second part of this project under the theme "The Land of the Gift" here.